Are you looking for instant green? Then install new turf!!! 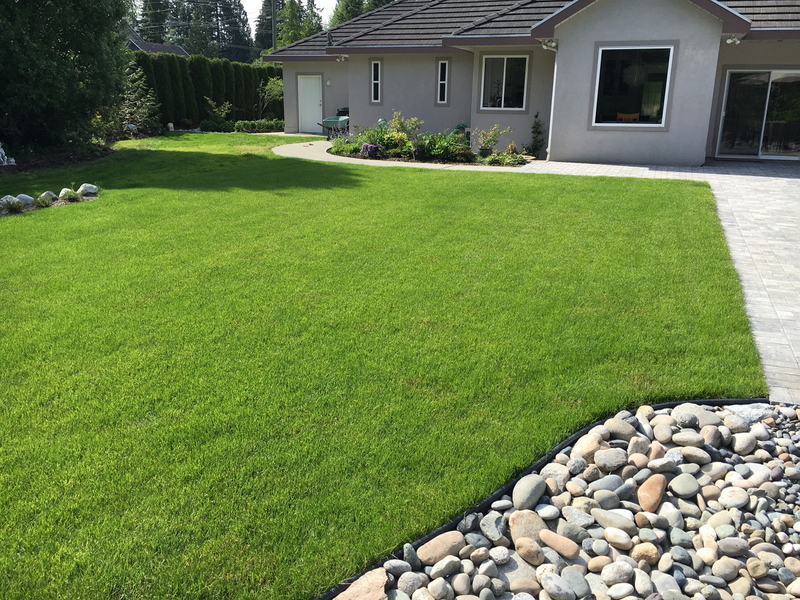 We install all new turf with a 1 year warranty and guarantee. We provide a maintenance plan with every new turf installation that is easy to follow. Our suppliers are now offering chaefer beetle resistant turf, that if kept healthy has little chance of the beetles laying eggs because they don't like to lay eggs in this thicker blade of grass called tall fescue. The secret of having healthy turf is ongoing maintenance. Once a lawn area is around 50% weeds it is almost impossible to bring it back to life. The weeds are much stronger than grass. 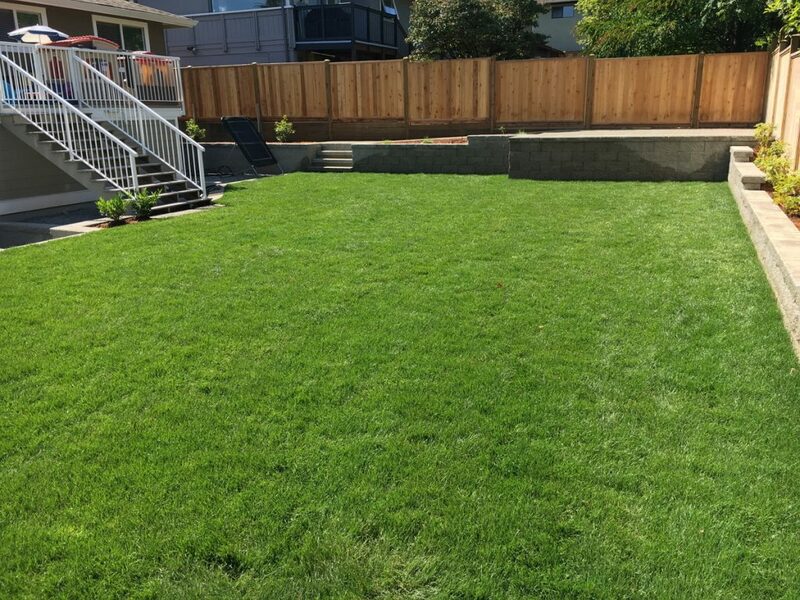 It is best to strip the old lawn and start with fresh healthy new turf and keep up with our maintenance plan to ensure a healthy green lawn. If you would like to have minimal maintenance garden please visit our grass to garden portfolio and look at artificial grass or planting options.